You'll appreciate so much space in this totally remodeled 2-story duplex. The main level features a long eat-in kitchen with all new appliances, formal dining room, and great room with fireplace and walk-out to deck. The upper floor has an extra large master with private bath and walk-in closet, hall bath and 2 good sized additional bedrooms. The basement level has a finished rec room, 4th bedroom or office/bonus room, plus storage and laundry. 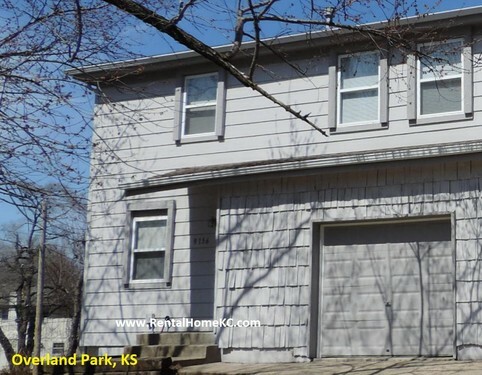 Located at the end of a cul-de-sac just over a mile from Downtown Overland Park.